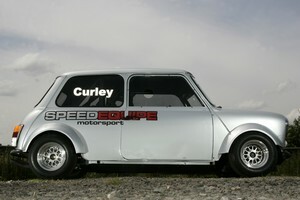 Carbon Fibre Mini Miglia Race Arches. Supplied as a set of 4. Designed to be fitted on a series of 'L' shaped brackets using rivets or similar fixings.